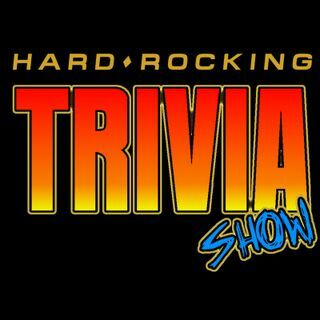 "Rapid Fire" = Hard Rock music trivia + "Cover This" = Guess the original artist, song, and cover artist. + Kix Baltimore concert review. Show co-hosts: Mark (in California) and Danny (in Delaware).